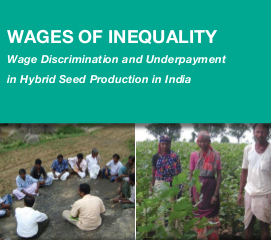 On December 12 2012 the Fair Labor Association (FLA) and the India Committee of the Netherlands (ICN) are publishing the report “Wages of Inequality – Wage Discrimination and Underpayment in Hybrid Seed Production in India”. 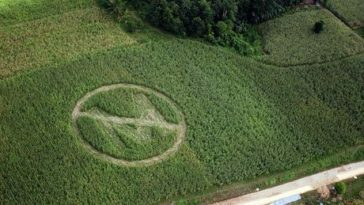 On Monday July 19th the international Conference “Patents on Seeds – The Turning Point” will take place in Munich, Germany . 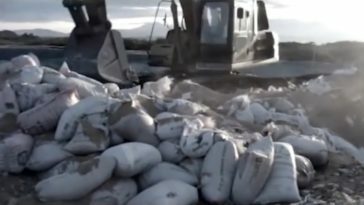 Researchers and representatives from farmers and civil organisations will discuss current trends regarding patents on seeds and animals, highlighting the negative impacts of the current system, the changes that would be needed and possibilities for effecting those changes. 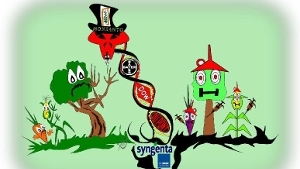 The conference is initiated by the European coalition No Patents on Seeds, which consists of NGO’s that have united to call a halt to the ever expanding privatisation of life. 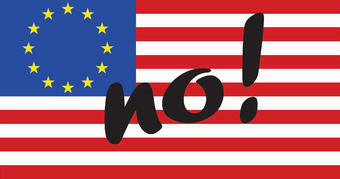 On Tuesday July 20th No Patents on Seeds ha organised a large manifestation at the European Patent Office.